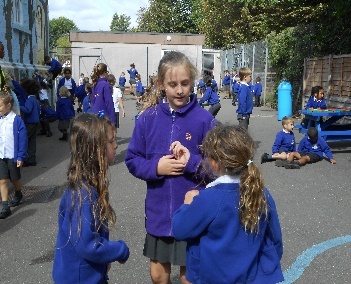 At Cottesmore, we are very proud of our fantastic Playground Squad: a group of children from Years 5 and 6 who give up some of their lunchtimes to help the younger children to play games and get along with each other. Our Playground Squad is trained to support these children and make their playtime more enjoyable. 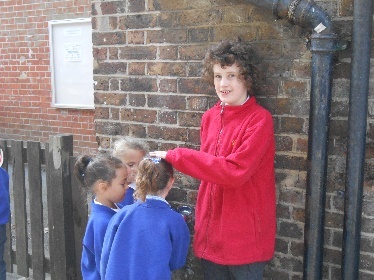 They make a big impact on the playground at lunchtimes. Each team of five or six children covers a different day of the week. 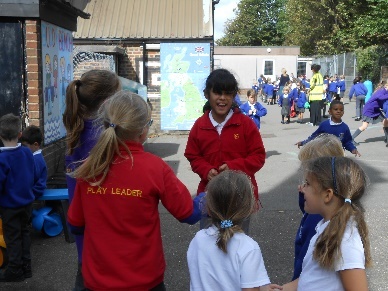 They are active in the KS1 playground and are easily identifiable in their colourful fleeces. 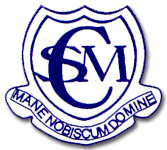 Their main aim is to help everyone have an enjoyable lunchtime.  being good role models to other children.  encouraging children to join in their games. 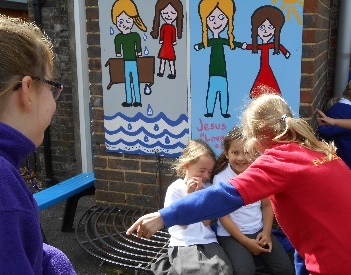  befriending children on the ‘buddy bench’.  helping children to share and play fairly. 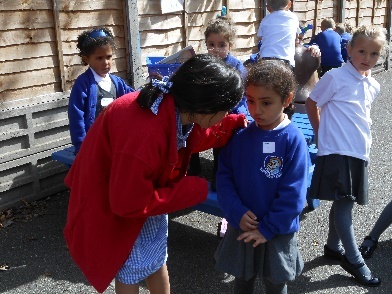  listening to and talking with other children on the playground.  reporting any difficulties to the adults on duty. 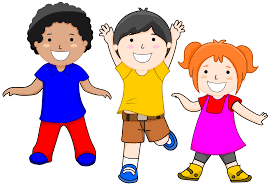 All the Play Buddies are very enthusiastic and are really keen to make a difference and help everyone enjoy themselves at lunchtimes.